This property is 1 minute walk from the beach. Mizingani Seafront Hotel is situated just a 2-minute walk from the Zanzibar Ferry Terminal. The hotel offers a restaurant, outdoor pool and 24-hour front desk. Free private parking is available on site. 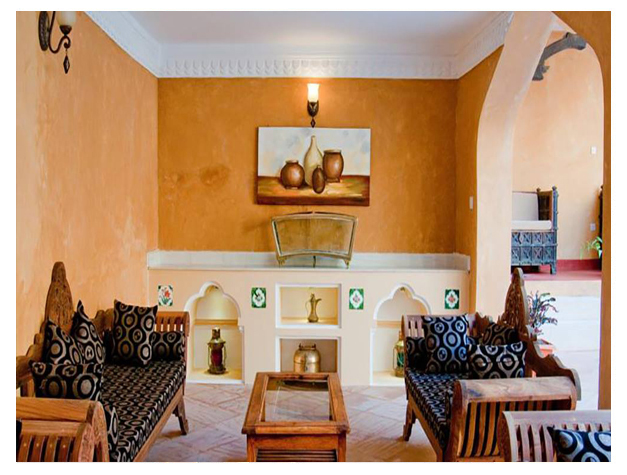 The bright, air-conditioned rooms feature Zanzibari décor and feature a private entrance. They come fitted with a seating area, mosquito net draped over the bed, a flat-screen satellite TV and a safe. The private bathroom come with a uniquely designed bathtub or shower. At Mizingani Seafront Hotel the restaurant has an à la carte and buffet menu offering a variety of dishes. Guests can relax on the terrace or unwind in the hamman. 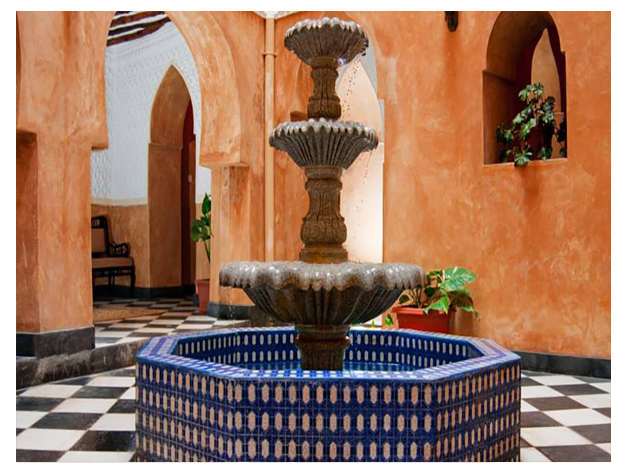 Nearby attractions include the House of Wonders and Forodhani Gardens which are 350 metres away. Free WiFi is available in public areas and an airport shuttle can be arranged at a surcharge. The Zanzibar International Airport is 8.5 km away.